người hâm mộ Art Corpse Bride. 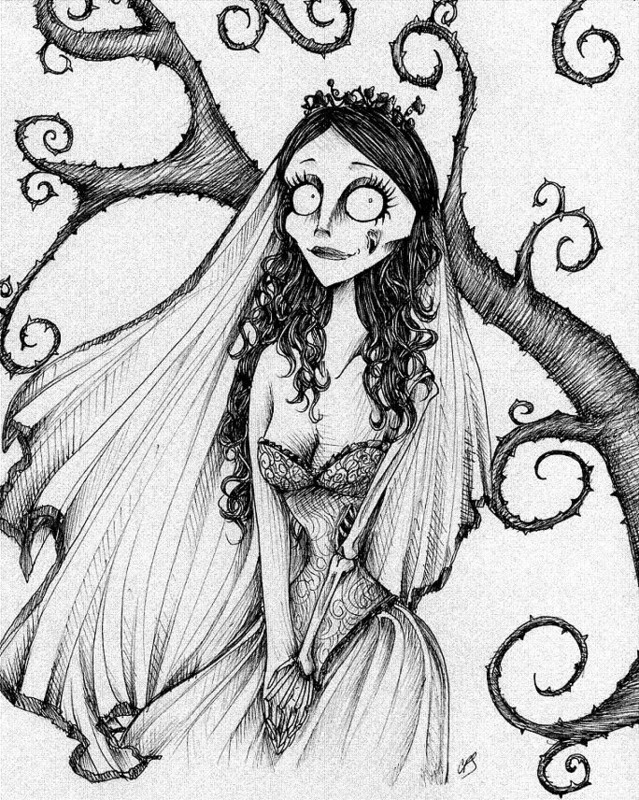 A wonderful Picture of the Corpse Bride. HD Wallpaper and background images in the Tim burton club tagged: tim burton fanart wicked circe director tim johnny depp.